Hello hello, welcome back to the blog! Today I'm sharing the stuff I've purchased over the last few weeks. I've been a bit too spendy because theres yet another haul coming up after this tsk._. Also I just wanna say I HATE the way these photos came out, hate hate hate them cause the lighting was so awful and although they looked alright on screen, on the laptop....a different story! Right starting with the only non-beauty items, that marble mug that you see camouflaging was something I couldn't say no to when stepping into the store Typo, for the very first time. When you work in a school, usually you aren't allowed to carry cups of tea around for obvious reasons. However my DIY caramel lattes are usually what gets me through the morning, so not being able to have them was a problem and a half! Luckily this mug is now in my life and I L OVE IT. Its a really huge size, you could fit two mugs of tea in there no problem, but also it has a secure lid which stops any liquid from getting out and is easy to remove and clean too. Plus you don't get the tiniest amount to sip from, its a large enough size - love it! I also couldn't help but pick up this set of tiny pegs and try and make my own lil polaroid wall. BTW TYPO have a random flash sale for TODAY only, srsly check it out if you want the quirkiest and cutest stationary/items/gifts. 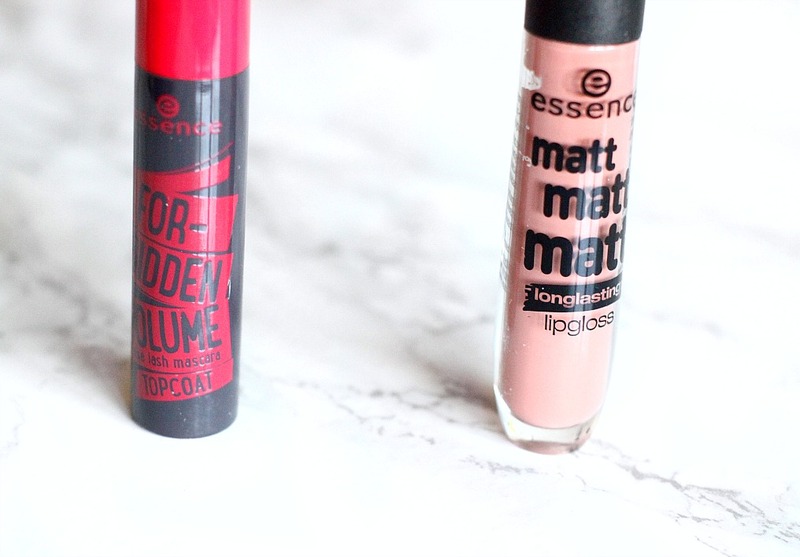 It had been a while since I had shopped from the essence range, because its not the most easy brand available. However you can find essence at your local Wilko store if you're from the U.K (I tend to order them online though!). 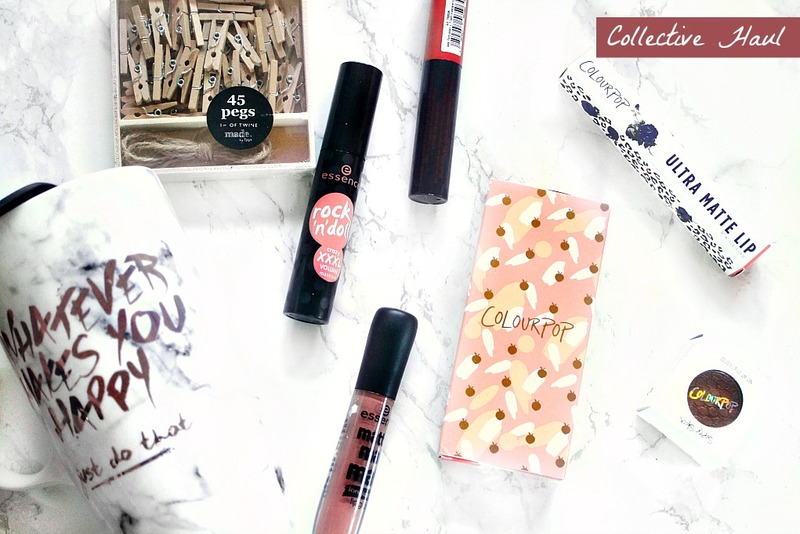 I picked up a couple of mascaras, which I have now given as part of gifts because they're the BEST mascaras from the highstreet! Nothing compares. I especially love this one, but I wanted to try some others from their range, so I purchased a topcoat mascara this time called forbidden volume (£2.80). It has lash fibres in it and I'm so excited to try it out and see if its as good as my favourite! I also repurchased one of their matte lip things, no idea why they call them lip glosses because they clearly aren't...but this is the shade 3 and its stunning! One of my favourite everyday shades, very comfortable more of a cream that dries down a little matte and it's just super effortless. 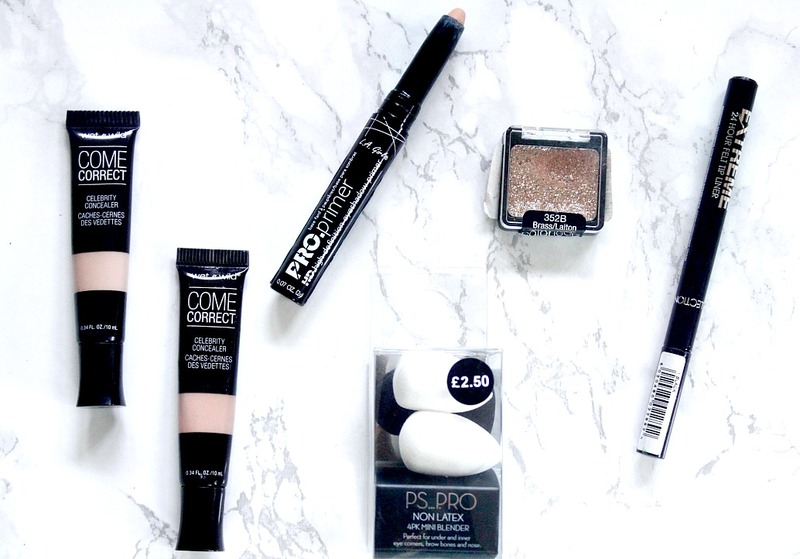 This haul post photography wise is such a fail, but I also picked up the make me brow (£2.50) in shade 3, which is an exact dupe for the Benefit one...honestly idk why anyone would actually pay a silly amount for a brow mascara - BUY THIS ONE. It's great, my brows stay in place all day and the colour helps to tone them down, which really is always a good thing haha. 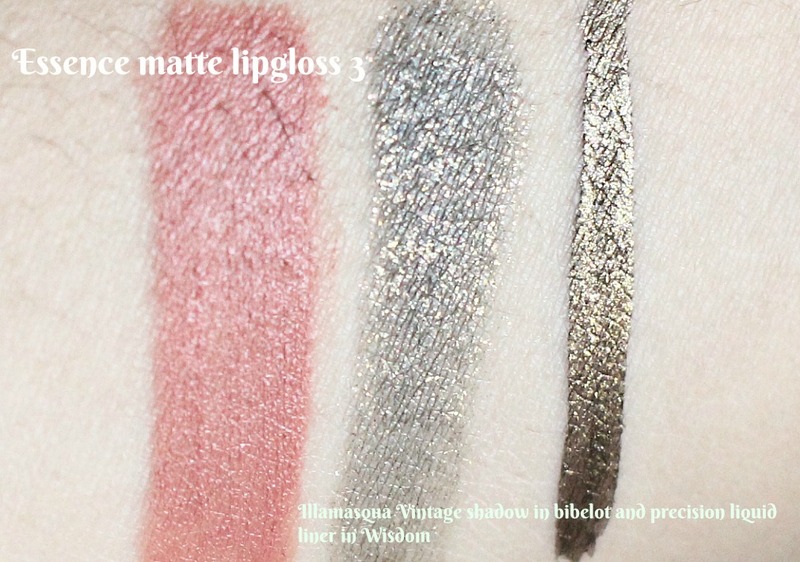 Moving on to slightly more high end makeup, Illamasqua were one of the only stores this year to have a decent sale on (thankyou Illamasqua for understanding the word sale!). I didn't want to splurge on too much but honestly I could have easily spent £80+ because I know that what I'm getting is really fantastic quality makeup. I have a post coming up on my fave blushers from the brand, because they don't get as much love as they deserve! 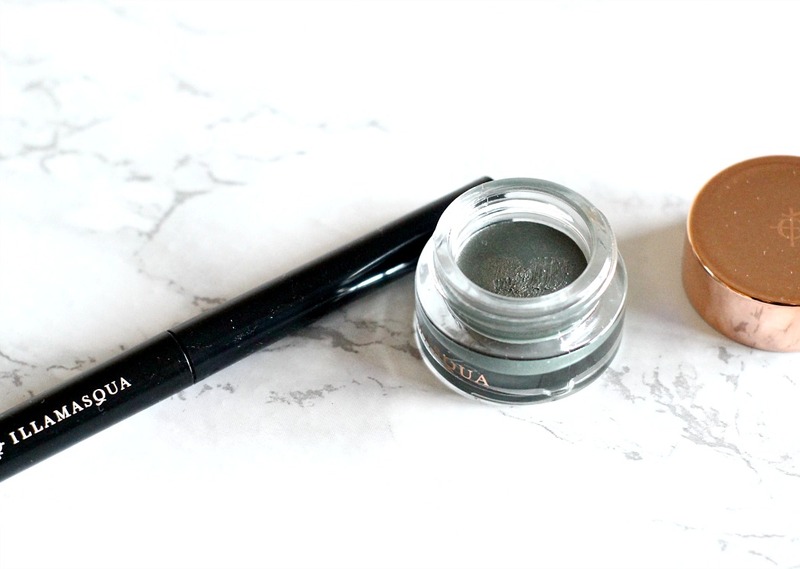 The first thing I picked up in the sale, was the Illamasqua precision liner in Wisdom (£20.50), which I got for less than half price! I purchased it because its a KHAKI eyeliner, and y'all may know that khaki is my all time favourite colour. Recently I've been wearing it instead of black and I LOVE how it looks! Still a sharp wing, but a lot less intense which is perfection for a normal school day. I also couldn't resist picking up their vintage cream shadow in bibelot, which is out of stock from their site but I've linked it from the selfridges site. This isn't quite as dark as it appears when first applied, but you can build it up and I love the soft golden shimmers too. Its been a while since I've purchased new Illamasqua products, so I'm really glad to have these two beauties to play with! I did a lil shopping on beautyjoint.com, which is my go to site for U.S beauty items! I purchased two shades of the Wet n Wild come correct celebrity concealer ($4.99), because I heard its a dupe for the IT cosmetics one. I've not used it much so far, but of course I'll be sharing it with you all when I come to a verdict. I also picked up the L.A Girl Pro Primer ($2.00) which is skin coloured and is basically a matte pencil. So far so good with this, especially for that bargain of a price! A product that looks a lot nicer than it is, that glitter thing from wet'n'wild...awful. Don't bother purchasing this because its pretty much useless, I feel like they got vaseline and dunked a bunch of glitter in it and then pressed it down...nah certifeye glitter is a LOT better! The eyeliner I've really been enjoying lately is one from boots, the collection extreme 24 hour liner (£3), which is super black and lasts really well throughout the day. I don't remember liking it this much last time I picked it up, which makes me wonder if they changed the formula? Either way, I'm a big fan. Ohhh and how could I not mention these primark NON-LATEX mini blender sponges?! 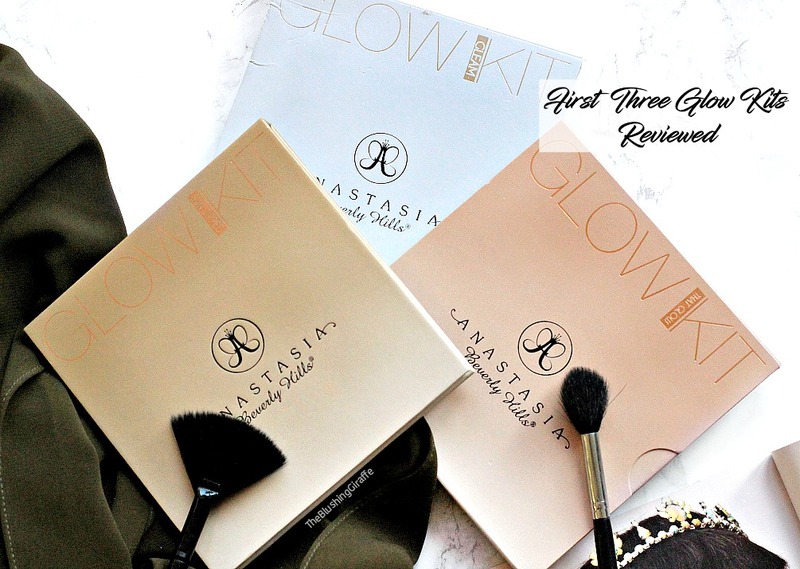 They are fantastic, you get FOUR for only £2.50 and nothing blends in concealer better, ditch those brushes for the under eye cause this is what you need for flawless application. I love how easily they double in size and how super soft they feel on the skin - definitely giving the original beauty blender a run for their money haha. 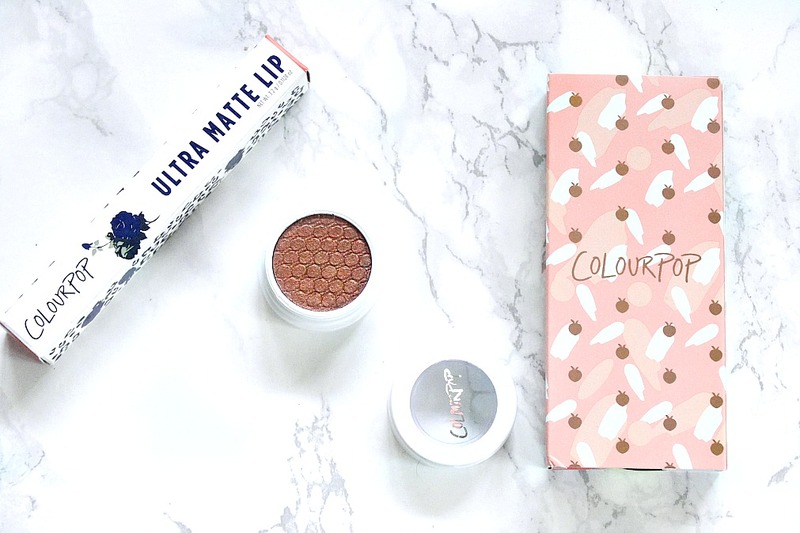 And I also placed a cheeky colourpop order in the holidays - they always get me with their free shipping over $50! When they released their peachy collection, I was instantly drawn in (although I do think it was an odd time of the year to be doing so!). I was unsure about which ones to purchase, but then I saw this had put together a trio called Just Peachy ($15.00) which includes two mattes and a satin. You don't save a tonne, but its a lovely little kit and I have been obsessed with the shades, fingers crossed the review and swatches will be up tomorrow! I picked up a few bits for friends, and so I just had enough for one more eyeshadow...game face! It's a gorgeous metallic copper shade which is so easy to apply and beautifully pigmented. Game face all over the lid, blended out with warm mattes is going to look stunning. Finally they gave me a free liquid lip, in the shade wild nothing, which is a deeper mauvy rose colour and I LOVE the frosted packaging of this one! Not had too long to try the shade out, but I will be reporting back soon. And here are some of the swatches! I'm so glad I've finally been able to publish this blog post, its literally been a draft for about 6 weeks ._. I hope you can take advantage of the Typo sale - if not today don't worry, if you sign up to their newsletter you get 20% off! And no this post isn't sponsored by them loool, I wish!! I just really enjoy the store and the quirky range of products they have, so I wanna share it with you all. P.S I'm really sorry I didn't get this up in time for you to also take advantage of the sale, but please do follow me on social media for the best deals - especially twitter (@blushinggiraffe), because I can share things MUCH quicker on there! Have you tried anything in my haul? What have you been buying recently?